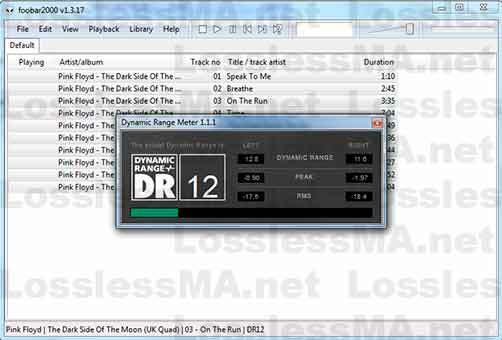 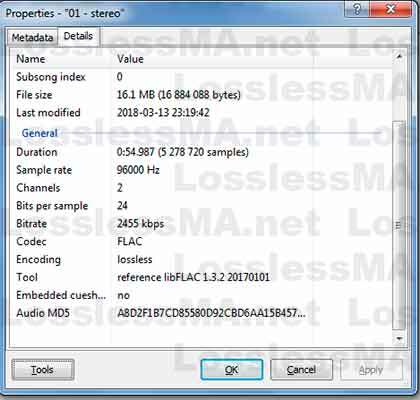 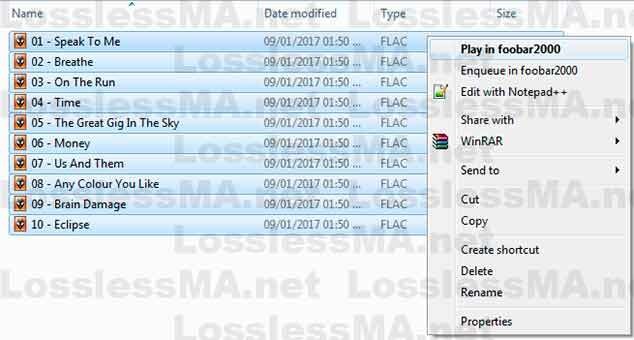 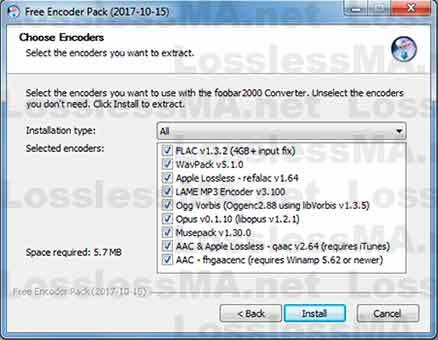 Currently there are many devices with playback support to lossless files format and 24bit lossless particularly FLAC files. 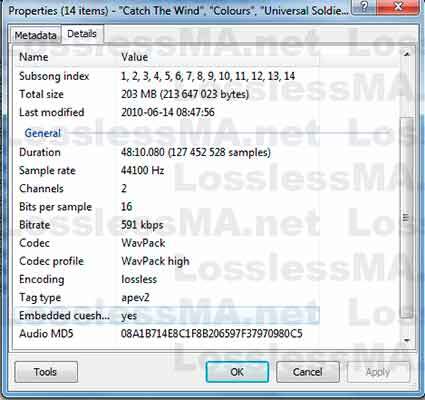 Now however if you want to playback all lossless files format further 24bit Hi-Res Lossless in your PC we have a freeware tool available on Windows OS. 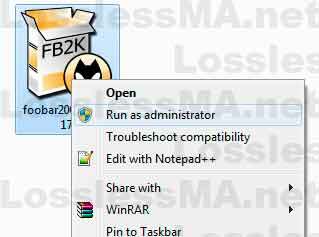 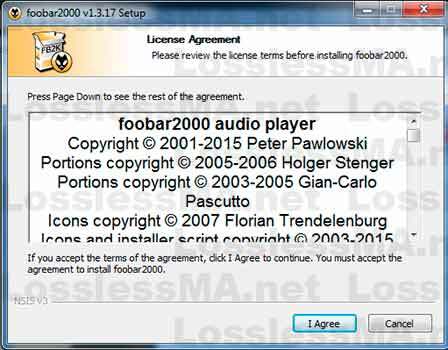 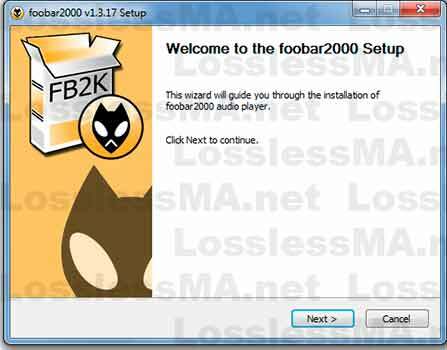 Download Foobar2000 from the official site and install. 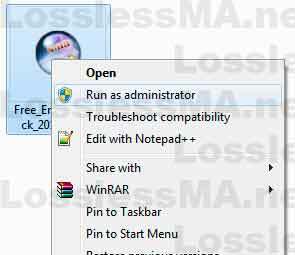 Will appear a windows pop-up to appearance setup. 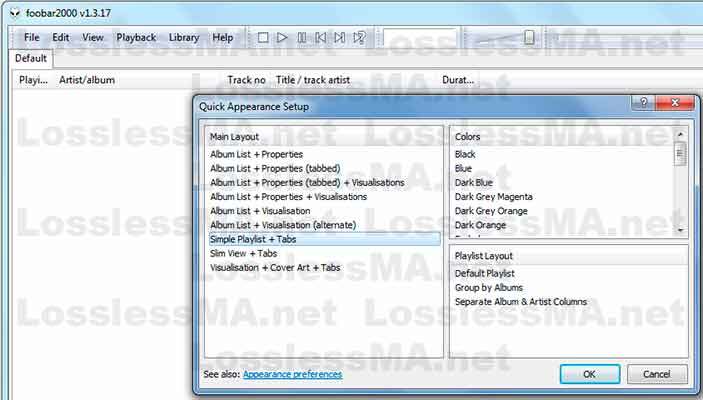 choose any appearance you like. 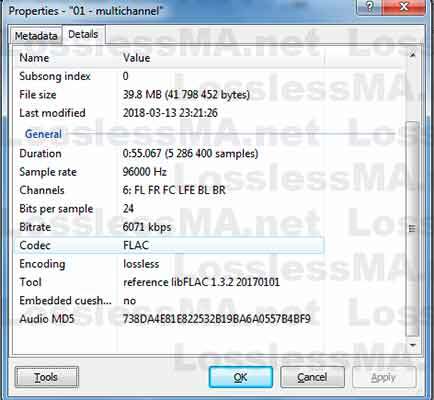 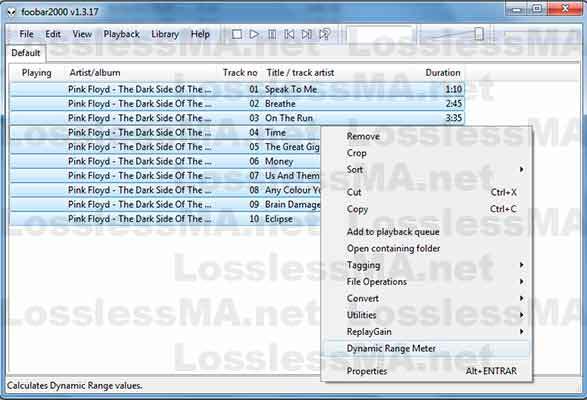 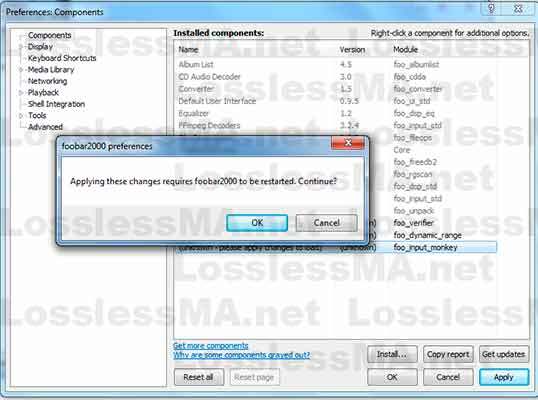 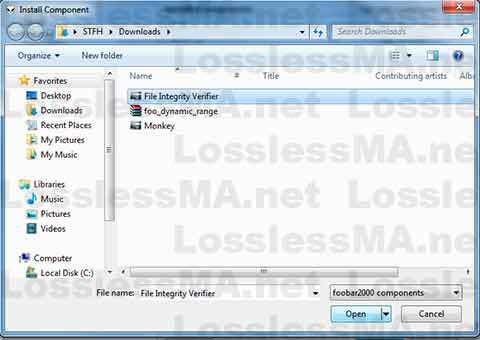 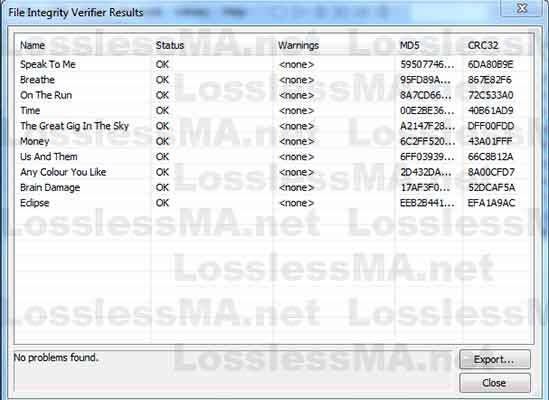 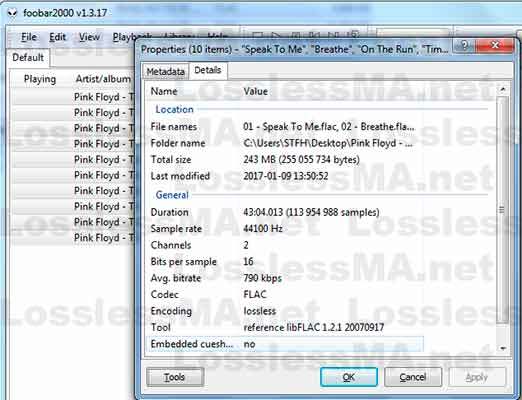 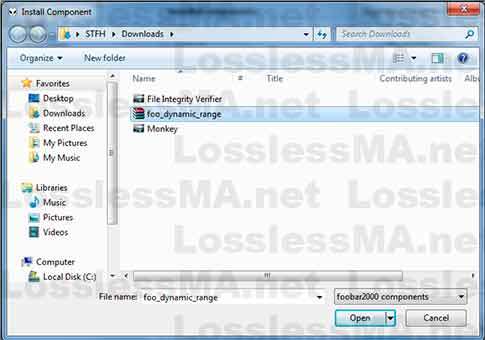 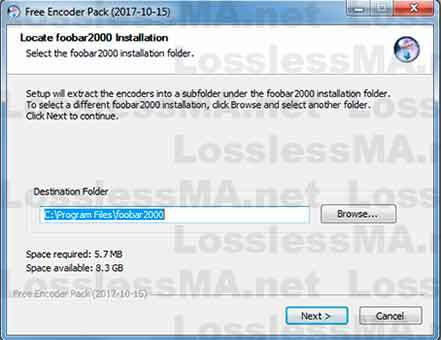 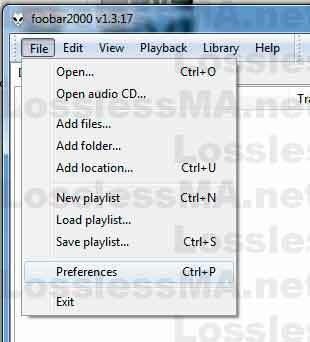 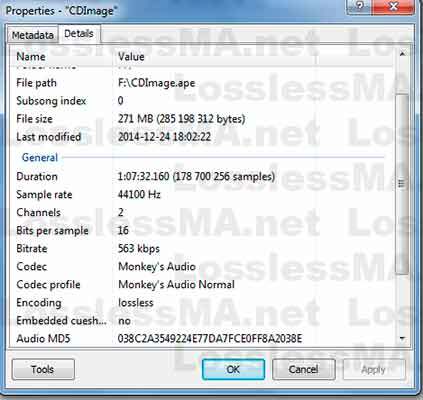 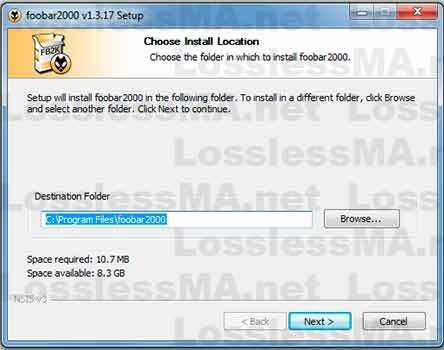 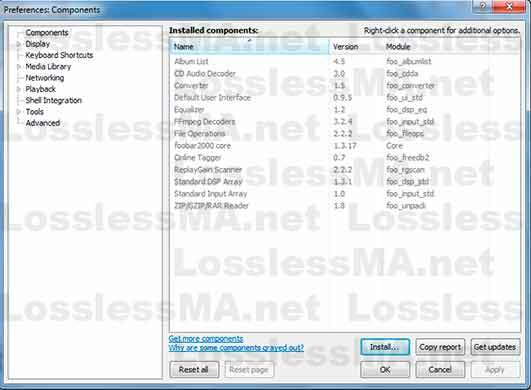 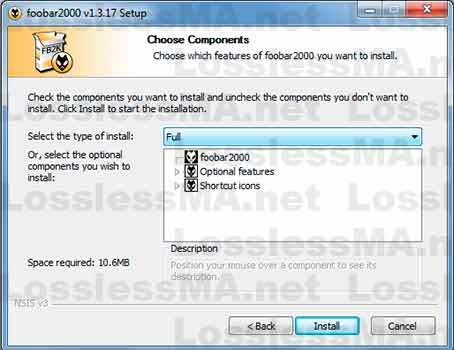 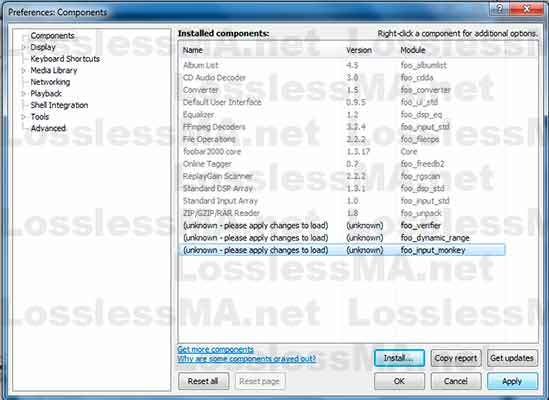 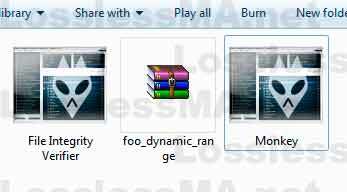 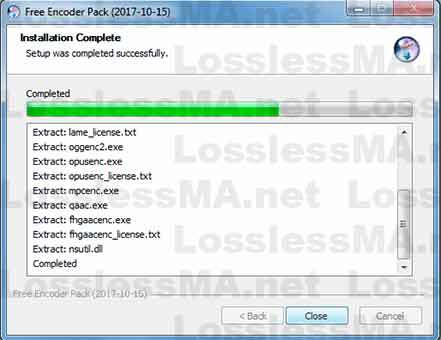 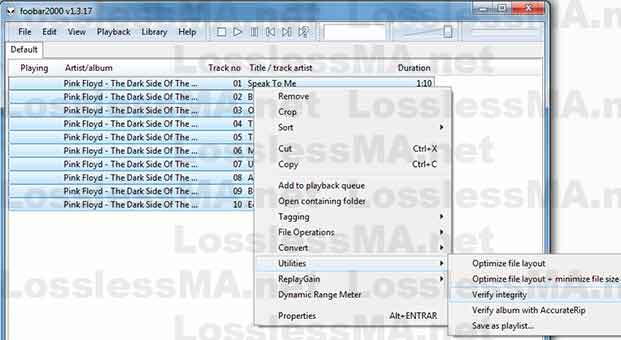 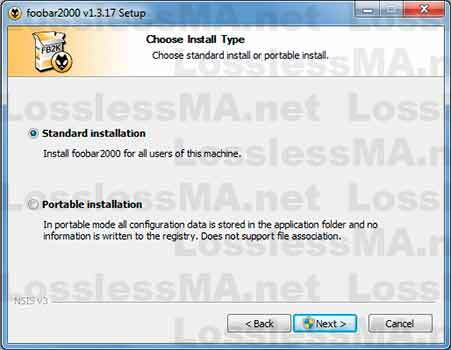 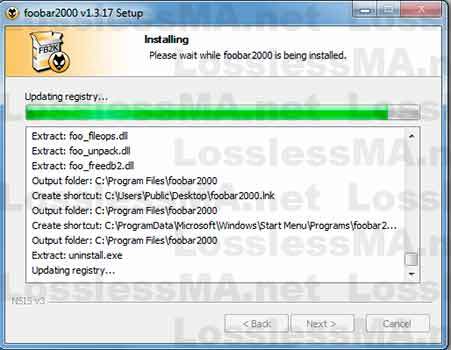 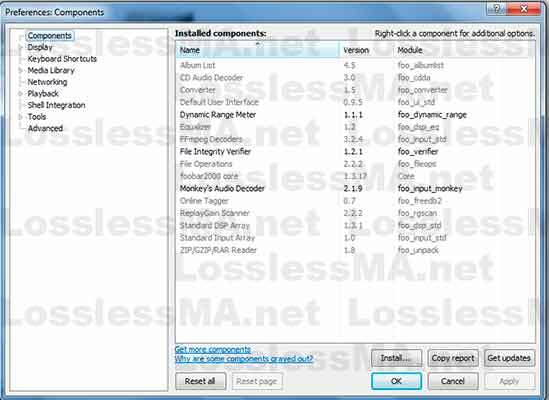 If you want to use Foobar2000 like a converter tool and convert to all type lossless format or even to lossy format download the Encoder Pack and install.